Students begin by sharing prior knowledge about the Vietnam War. 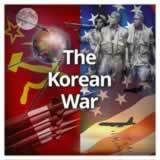 Then, they learn about the origins of U.S. involvement in the Vietnam War and acquire facts. 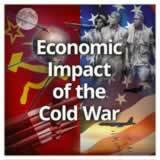 Next, they analyze the domino theory as it relates to U.S. interventions against communism. Finally, they evaluate a group of arguments for and against U.S. intervention in Vietnam. 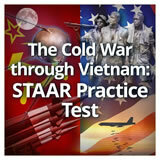 In this experience, students begin by sharing prior knowledge about the Vietnam War. 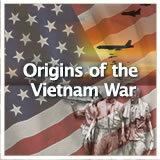 Then, they learn about the origins of U.S. involvement in the Vietnam War and acquire facts. 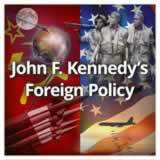 Next, they analyze the domino theory as it relates to U.S. interventions against communism. 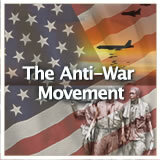 Finally, they evaluate a group of arguments for and against U.S. intervention in Vietnam. 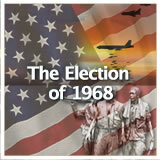 Describe the issues that led to the U.S. involvement in the Vietnam War. 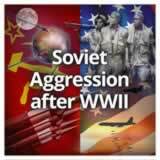 The Vietnam War caused more disagreement among Americans than any war since the Civil War a century earlier. In this experience, you’ll learn about the beginnings of U.S. involvement in this Southeast Asian country. 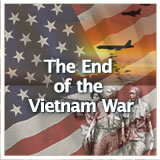 Movies, songs, books, and articles have been written about the Vietnam War. The role of the United States in Vietnam has been part of the conversation of popular culture from the beginning of the conflict. 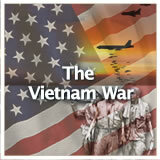 What do you know about the Vietnam War? How did you learn about it? As time permits, expand discussion by asking students to formulate questions they have about the Vietnam War. Tell them to expect to learn answers to many of their questions in this experience and later ones. The Complete List of Learning Experiences in Early Cold War Through Vietnam Unit. Would you like to preview the rest of this learning experience, and get access to the entire functioning U.S. History HS course for your classroom? Sign up using your school email address below.